DEAR MOM AND DAD - COOL IT! Coaches exams are now available on the NFHS Exam Site. You must create an account on the exams.nfhs.org site in order to take your coaches rules exam. Please make sure you have taken and passed the test in your sport before you coach your first contest. All head coaches are required to pass their respective tests with an 80% or higher. The WHSAA is creating the Rules Videos offline and posting them to Youtube. All Rules videos will be avalaible once they are created by clicking this link: WHSAA RULES VIDEOS YOUTUBE PAGE and also at the individual links below. Once you have viewed your Rules Video, fill out this form: RULES VIDEO VIEWER FORM (Google Form). These are for Head Coaches and Officials. If you are an assistant coach, please do not fill out the form. We will be hosting our soccer official’s camp in Jackson on Friday, May 17 and Saturday, May 18, 2019 in conjunction with the WHSAA State Soccer Tournament. Our WHSAA Basketball Officials Camp will be Saturday, June 1 and Sunday, June 2, 2019 at Natrona County High School. Our Football Officials Camp is scheduled for Thursday, July 11 and Friday, July 12, 2019 at Torrington and Southeast High Schools. Our WHSAA Volleyball Officials Camp is scheduled for Saturday, July 13, 2019. We will be meeting at our WHSAA Office at 6571 East Second Street. Our WHSAA Diving Clinic is scheduled for Saturday, August 10, 2019. We will be meeting at our WHSAA Office at 6571 East Second Street. In June, the WHSAA hosted a Transportation Summit for our member schools. The Summit was the first of its kind, and brought over one hundred Superintendents, Principals, Activities Directors, Business Managers, Transportation Directors, Wyoming Department of Education personnel and School Board members from around the state together to discuss Wyoming K-12 school travel. Please click on the link below to view all of the information and goals that were established at the Summit. There is also a link for each of the proposals that will be discussed at the upcoming District Meetings of the member schools. In a continued effort to educate our coaches, officials, parents and students, we are pleased to announce a free course dealing with the importance of proper concussion recognition and management in high school sports. It is imperative that all parties involved are as educated as possible on the signs and symptoms of concussions for the safety of our students. Please click on the link below to register (if you are not a member of the NFHS Learn site, you will need to register to view the course) and take the 20 minute course. It could save a life! As a parent of a student who participates in athletics, you make a huge difference in the quality of your child’s sport experience, as well as what is being taught and learned by our youth. 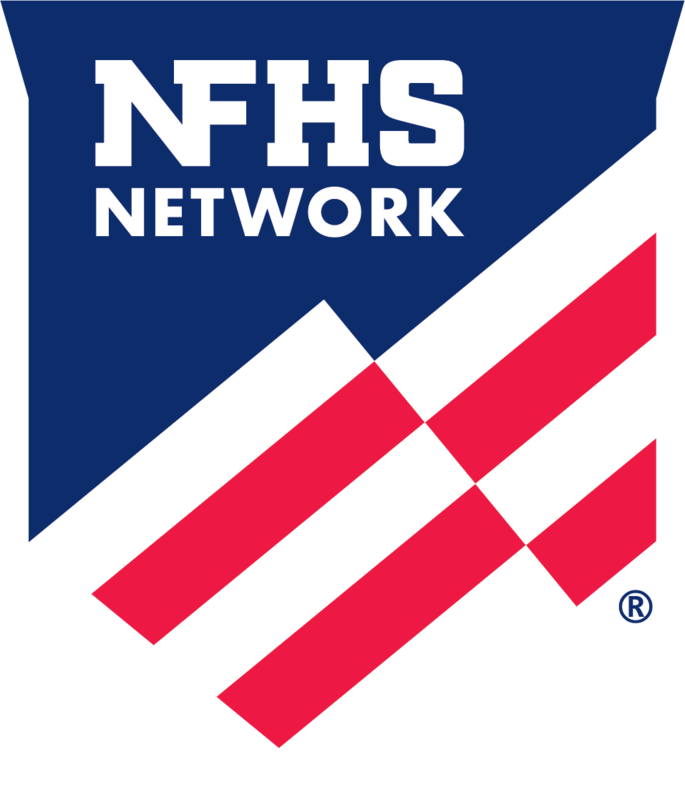 Please click on the link below and take a free class being offered by the NFHS to provide information and resources to help educate you on the importance of the role of the parent in school sports. If you are not a member of the NFHS Learn site, you will need to register to view the course. The following numbers will used for the WHSAA reclassification cycle for 2018-20. These figures were obtained from the spring ADM's turned in (WDE600) by each School District to the State Department of Education. The ADM's from grades 7-10 determine the 2018-19 figure and the ADM's from grades 6-9 determine the 2019-20 figure. The average of those two figures will be used for classification purposes. In order to facilitate the disbursement of media passes for all WHSAA sponsored district, regional, and state activities, the WHSAA will be working in conjunction with the Wyoming Association of Broadcasters and the Wyoming Press Association.